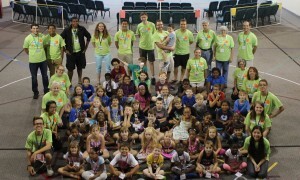 GCI’s annual summer camp, a life-changing week for youth and young adults alike! Members enjoy being together outdoors. NewLife held the annual banquet for Speech Club members. Rose Parade ushering provides funds for NewLife projects.